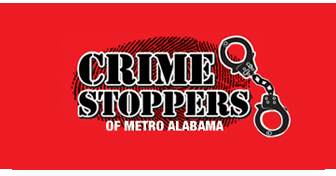 The Hoover Police Department participates in the FBI's Uniform Crime Reporting Program (UCR) and the National Incident-Based Reporting System (NIBRS). For more information, you can visit www.fbi.gov. Below are Hoover's Crime Statistics.